Find 25 verbs. . The words are hidden in the puzzle. In _______________ we learn to speak English. In _______________ we learn to do different sports. 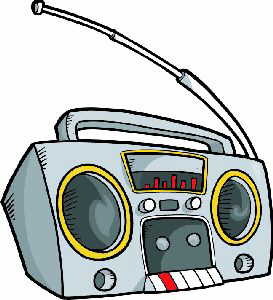 In _______________ we learn about musical instruments. In _______________ we learn about computers. In _______________ we learn to do experiments. 1. What subjects do you do at school? 2. Where do you do them? 3. What are your favourite subjects? Why? When you meet someone, tell them the name of the item on your card and also find out about their item. Write their name and the item’s name under the correct picture. Answer: This is a rubber or an eraser. Answer: This is a paper clip. Answer: This is a computer. Answer: This is a pen. Answer: This is a pencil..
Answer: This is a socket. Answer: This is a ruler. 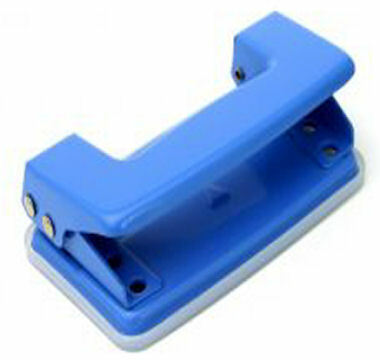 Answer: This is a hole punch. Answer: This is a flip chart. Answer: This is a pencil sharpener. Answer: This is a cassette / CD player. What’s the opposite of happy? What are these: a,e,i,o,u ? What’s the opposite of easy? The words in the sentences have been scrambled. On the lines provided below each sentence, re-write the words of the sentence in the correct order and match them with the pictures. May I go to the board? How do you say “….” in English?